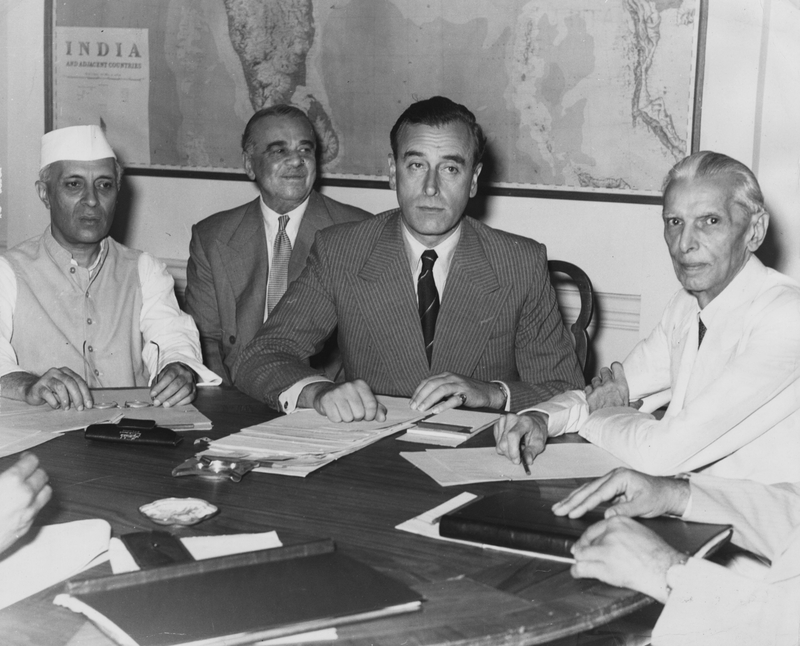 Jinnah (right) discusses Partition with (from left) the Indian nationalist leader Jawaharlal Nehru, Lord Ismay and Lord Mountbatten, Viceroy of India, June 1947. Pakistan is the first of only two modern states to be created in the name of religion. The second, Israel, declared its independence on 14 May 1948, exactly nine months after Pakistan’s creation on 14 August 1947. 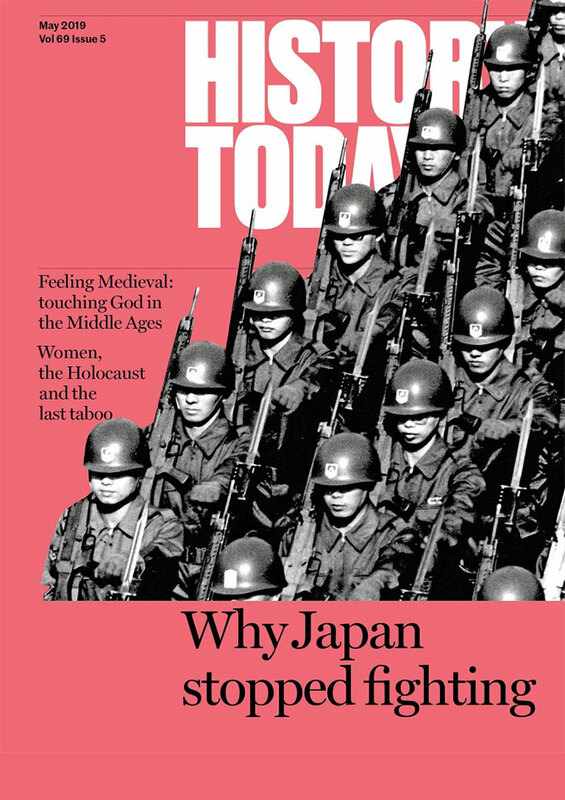 At the end of the Second World War, with Europe’s global empires collapsing, various new nation states emerged, founded on notions of territorial nationalism, language or ethnicity. Pakistan is, and remains, different because of the ideology that is its raison d’être: Islam and, to a lesser extent, the Urdu language. It is this difference that has made establishing a modern nation state difficult. 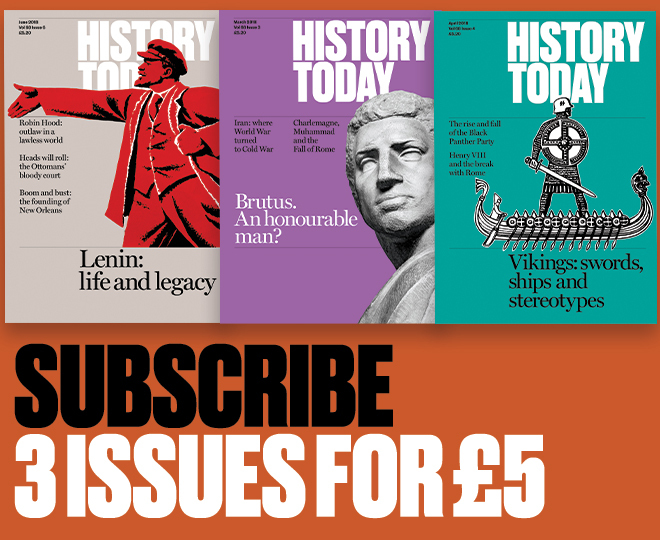 As the historian of Pakistan, Ian Talbot, has written, the 70 years following Pakistan’s creation have shown that ‘language and religion, rather than providing a panacea for unity in a plural society, have opened a Pandora’s box of conflicting identities’. Religious ideology was to be the glue that would inflexibly bind Pakistan’s otherwise disparate sociocultural identities: at the country’s conception, it was understood to be Islam in a holistic sense. The sectarian divisions and the prevailing dominance of Sunni Islam, which has hardened in the years following the country’s creation, were not foreseen. Pakistan’s minorities, who include Christians (the largest group), Ahmedis, Hindus, Sikhs and a small number of Parsis, live in a country where ethnicity, caste and kinship are overridden by this religious ideology, enforced by a state that pays no heed to the country’s plurality.